*NEW YORK, NY -– BET Networks’ Music Matters is teaming up with S.O.B.’s, the well-known live music venue in SoHo to showcase up and coming new artists. S.O.B’s is known as a breeding ground for emerging trends. Artists like Kanye West, John Legend, Erykah Badu, Common, Drake, Ryan Leslie and many others performed at S.O.B.’s early on in their careers. “BET has a stellar 32-year history of breaking some of the biggest artists in music. We continue this tradition through BET Music Matters where we celebrate some of the best talent on the planet. It’s an honor to bring The BET Music Matters brand to such a legendary home like S.O.Bs. We are excited to provide a platform where fans can witness history in the making from the next generation of superstars,” said Kelly Griffin, BET Sr. Director of Music Programming. The first monthly showcase at S.O.B.’s takes place on Tuesday, October 2 at 8:00 p.m. with performances by Gwen Bunn, Young Savage, Vaughn Anthony, Skyzoo and Q. Parker. The showcase will be hosted by Buttahman and Vanessa Fraction. S.O.B.’s is located at 200 Varick St., NYC, 10014. Guests must be 21 or older to attend. BET’s Music Matters is an initiative dedicated to seeking out emerging artists devoted to creating music of the highest quality. It’s is a powerful way for new musicians to connect with existing fans and to be introduced to a wider audience. Also, please visit our brand-new press website, www.BETpressroom.com, for BET downloadable series info, photos and videos. Launched in 2010, the BET Music Matters initiative highlights emerging new artists by showcasing their talents through live performances including monthly showcases and the Music Matters Tour. Music Matters has helped propel the careers of artists such as Marsha Ambrosius, J. Cole, Melanie Fiona, Miguel, Estelle, Elle Varner, Eric Roberson, Big K.R.I.T., Kendrick Lamar, Emeli Sande’, Mali Music, Luke James and more. 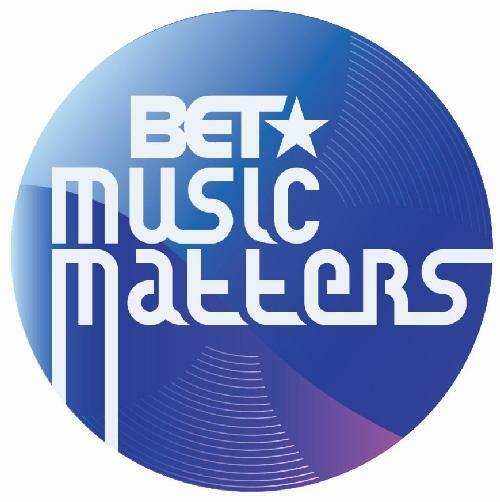 For more information on BET’s Music Matters initiative visit www.BET.com/musicmatters.